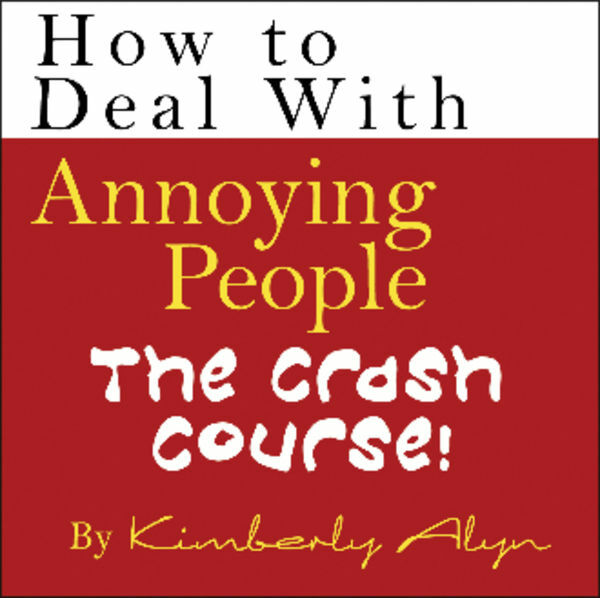 Do you have any annoying people you have to deal with at work or at home? There are four basic types of annoying people in the world, and believe it or not, YOU'RE ONE OF THEM! 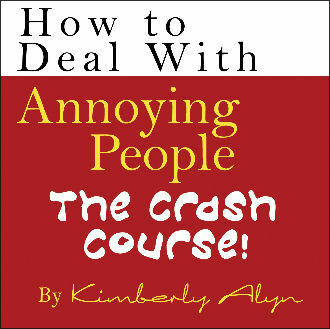 This audio CD will show you how to identify each social style and then adapt to get along with anyone. You will also learn the strengths and weaknesses of each style and what you can do so others will get along with you better.